The Verkhovna Rada of Ukraine has registered the draft Law on Amendments to the Criminal Code of Ukraine regarding liability for illegal crossing of the state border (No.7017). The draft was co-authored by leader of the Petro Poroshenko Bloc parliament faction Artur Herasymov and the faction’s deputy chair, presidential envoy in Parliament Iryna Lutsenko. The bill proposes to supplement the Criminal Code of Ukraine with Article 331 "Illegal crossing of the state border," making such crossing by a citizen of the aggressor state or by another person in the interests of the aggressor state, which contradicts the national interests of Ukraine, by any means beyond official checkpoints or at checkpoints without proper travel documents or documents containing inaccurate information. The offense is offered to be made punishable by imprisonment for up to 3 years. Read alsoWhite House calls on Kremlin to stop destabilizing UkraineThe same act committed repeatedly or by a group of persons will entail imprisonment for a 3-5 years’ prison term. The acts mentioned, coupled with the use of weapons, are offered to be punishable by imprisonment for a term of 5 to 8 years. The explanatory note to the bill says "cases where the citizens of the aggressor state illegally penetrate the territory of Ukraine, including representatives of military and law enforcement forces, which also threatens Ukraine’s national security." Read alsoUkraine never calm about military drills involving Russia – envoy to Belarus"It is obvious that the very fact of the illegal penetration by representatives of the aggressor state into Ukraine is a great public threat. At the same time, the current Ukrainian legislation provides only for administrative responsibility for such acts," the authors of the draft law note. They also mentioned that prior to 2004, Ukrainian legislation deemed such acts as a criminal offense. However, in 2004, the relevant article (331) was excluded from the Criminal Code of Ukraine. 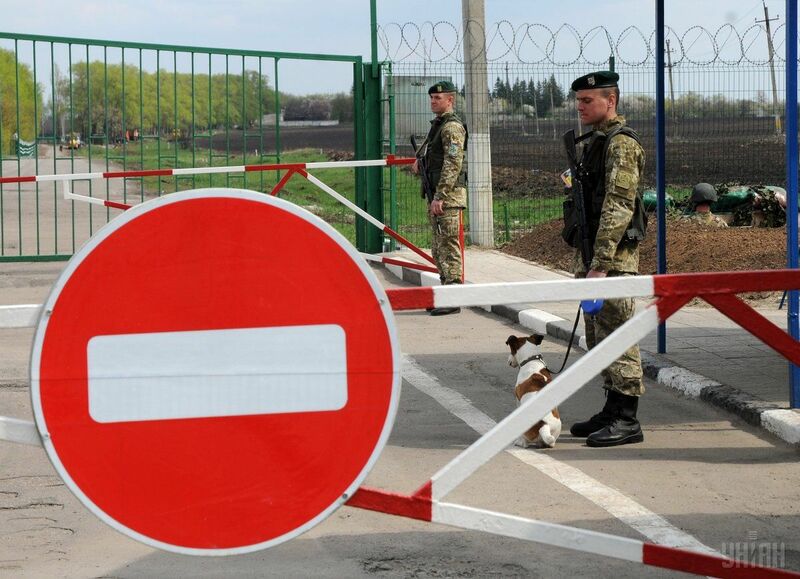 Read alsoDangers of joint "exercises" of Russian army and Donbas militants"However, now there is a public need to criminalize illegal border crossing with certain qualifying signs, which, in turn, will help protect the sovereignty and territorial integrity of Ukraine," the explanatory note says.